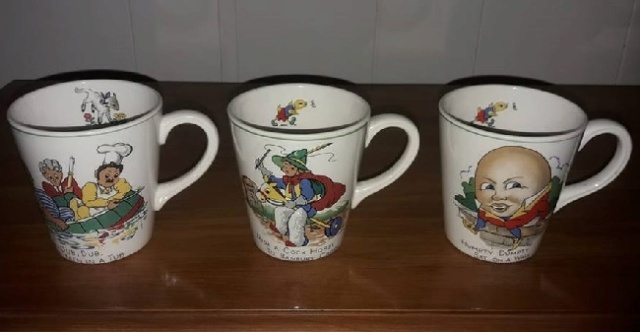 Many thanks to kayabraham for letting us use her photos of these delightful 1950's Children's cups. 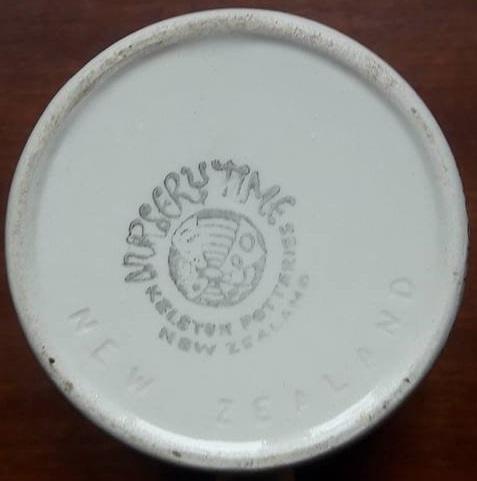 This is a very rare backstamp. 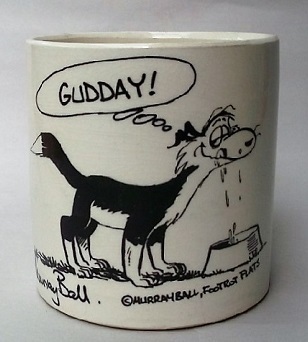 Wonderful to see the different transfers - and on mugs. I have one battered plate.